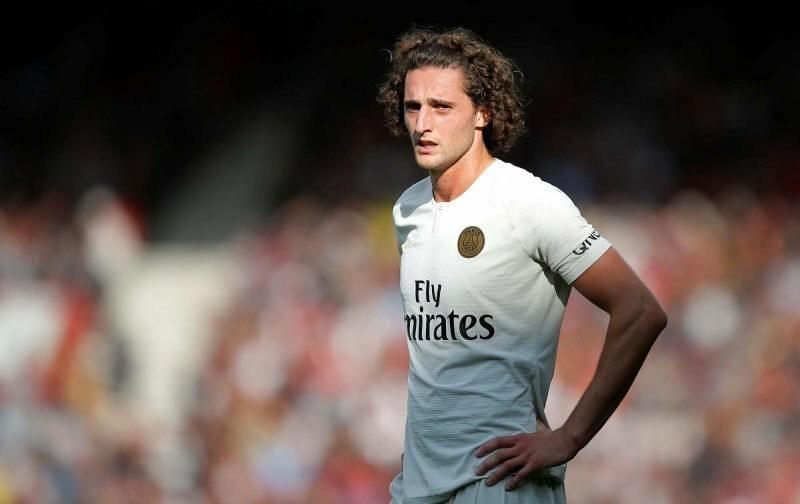 It’s been reported this week that manager Mauricio Pochettino is getting his January transfer window plans in place early and as such we have now opened negotiations with often liked club, Paris Saint-Germain, for the services of midfielder Adrien Rabiot. The 23-year-old French international has been linked with Spurs previously and despite his young age in the game, he does boast well over 150 appearances for the Ligue 1 side and that does include Champions League experience as well. The claim has come from French site Paris United who again Tweeted the speculation as if it was some kind of update. Their own links talking up a move go back a fair way and this one has rumbled on with the rumour mill and it looks like it won’t be going anywhere soon, but I fail to see how there’s more in this today than there was during August’s claims. Seems like we're buying from only ajax & psg. We might get him on a free now? One rumour-mongers rumour being passed on by another. Kind of a version of Chinese whispers. As the above social media responses show, it’s certainly got a section of the fanbase excited if the club can pull it off. Others, well, they aren’t quite as convinced. One thing is for sure though, if our January captures are of that calibre it would go some way to making up for a quiet summer and the somewhat disruptive headlines we’ve had in the first half of the 2018/19 campaign.